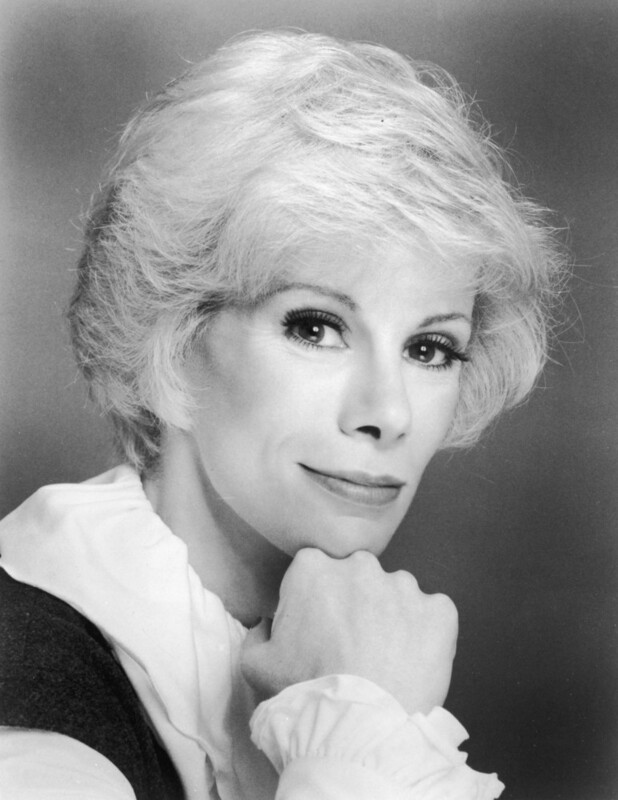 Joan Rivers died on Sept. 4, but the legendary (and often controversial) comedian left a long, long legacy of zingers and one-liners. Quippy and brash, Rivers was always the first to point out her own flaws, and was more than willing to poke fun at her peers and frenemies. These are the quotes and jokes we won't forget. "<a href="http://www.theguardian.com/stage/2012/aug/09/comedy-gold-joan-rivers">I hate thin people</a>; 'Oh, does the tampon make me look fat?'"